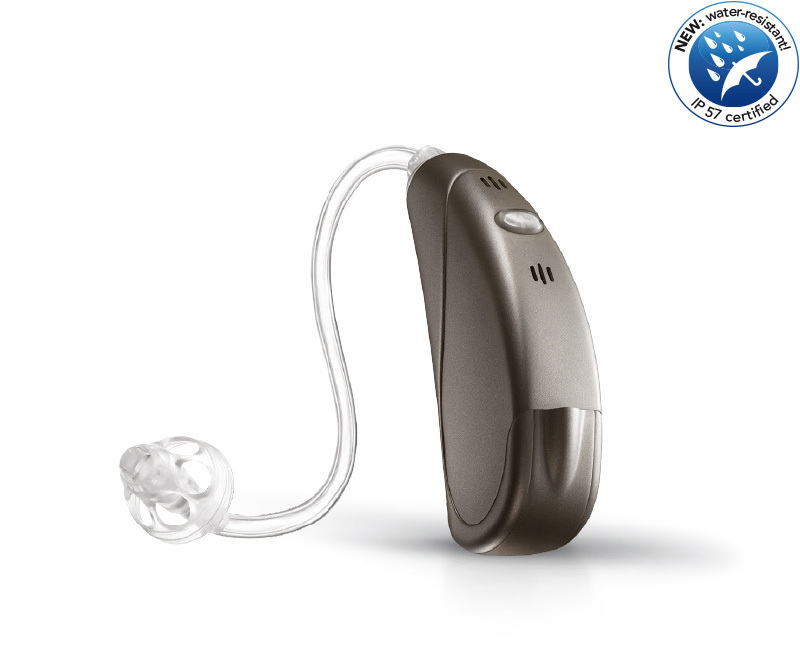 HANSATON hearing systems stand for top quality, cutting-edge technology and stylish design. These ideas define each one of our little masterpieces, whether entry-level or high-end hearing systems. With the flow family, HANSATON offers top quality at entry-level prices. The family includes three BTE models as well as individual ITE models—all plasma-coated to protect them against external influences. With the flow 312 M, HANSATON has developed a modern, stylish entry-level solution. IP57-certified: The plasma surface protects the system against external influences such as dirt and moisture. Hearing comfort and speech clarity. 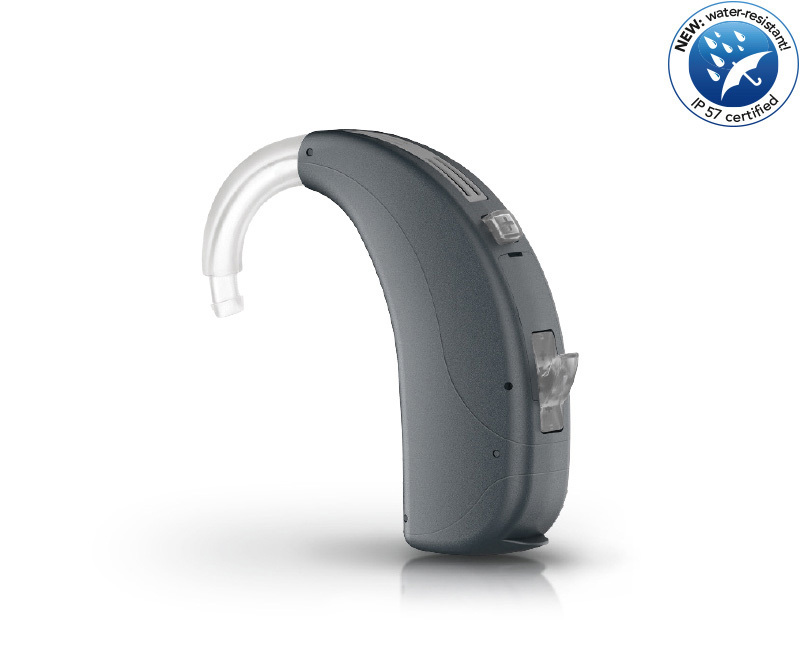 The integrated Noise Reduction and SpeechLift functions provide optimized clarity of speech, even in acoustically challenging situations with increased background noise. 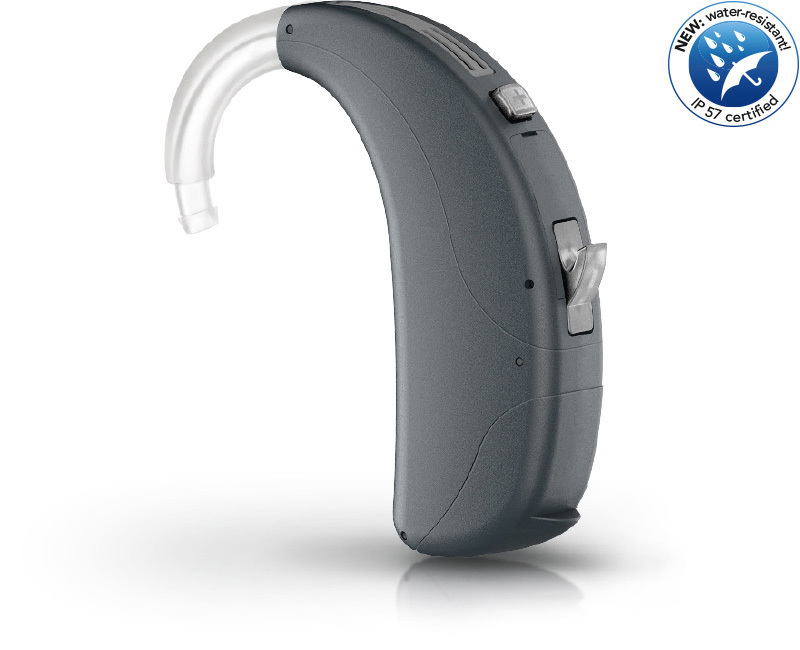 With flow, HANSATON offers entry-level hearing comfort and speech clarity in a modern and stylish entry-level solution.